It’s MLK Day, Princeton. Click here and go make it special. Got to work? At least read this. 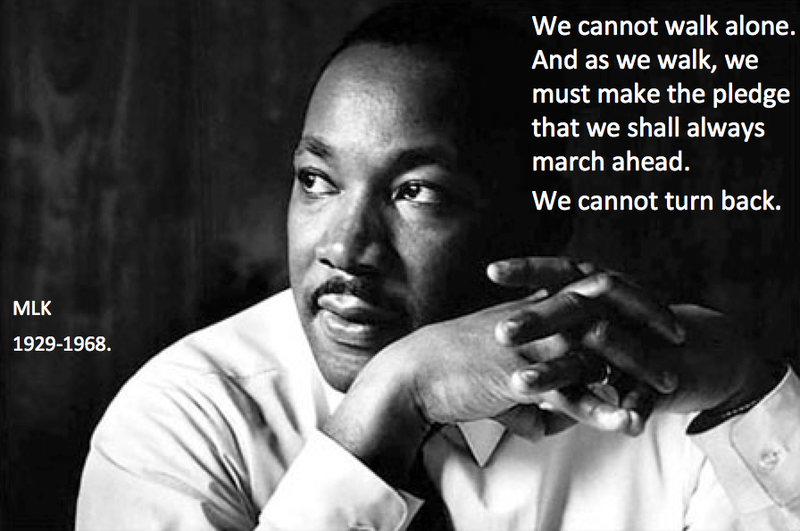 Check out this great video of the “I have a dream” speech, posted at Planet Princeton.